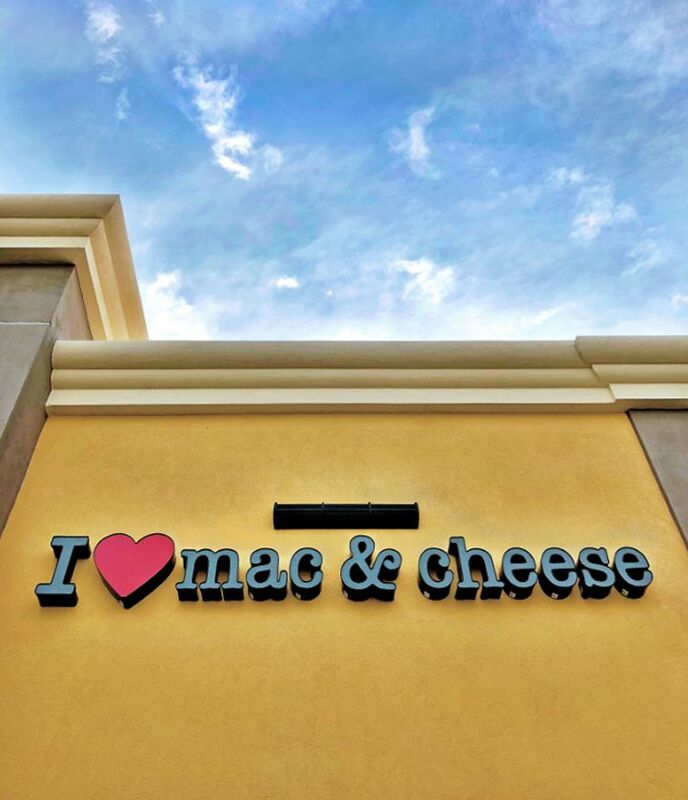 Boca Raton, FL (Restaurant News Release) I Heart Mac & Cheese, a fast-casual concept specializing in customizable, made-to-order macaroni and cheese bowls, grilled cheese sandwiches and specialty salads, today announced the signing of a 23-store development agreement with franchise group Manor 3. 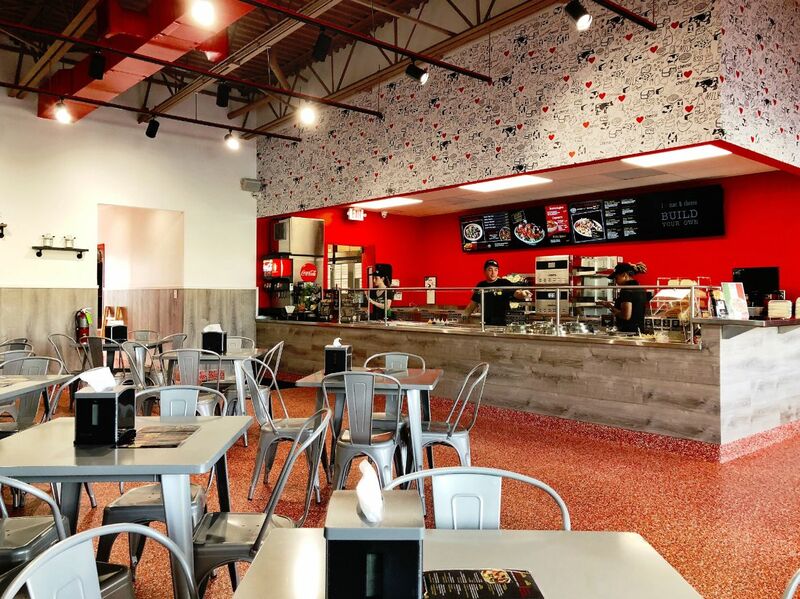 All 23 locations will open in Long Island, New York, significantly expanding the brand’s presence across New York state. Nine locations will open within the first three years; three this year, an additional four next year, and two locations will open in 2021.